Our story started as my story, about 23 years ago, when I was about 7. The school recommended taking me for an ADHD evaluation. the doctor told my mom that she felt I showed strong symptoms and recommended starting Ritalin. I'm not sure what her exact reasoning was but at the time, my mother felt she was making the best decision for me and she declined putting me on any medication. At the time I didn't know I had a diagnosis of anything, my mom didn't tell me until I was much older. I spent all of elementary school with my desk right next to the teacher's desk. I was very intelligent and finished my work much faster than the rest of the kids. However I was unable to quietly sit at my desk while I waited for them to finish. Sitting by the teacher was the only way she could keep me from horribly distracting the rest of the class while they worked. I was always 'different' as a kid. Everything was NOW. I can remember my mom and I meeting my Girl Scout leader after school to pick up tickets for the Nutcracker ballet the troop was going to. The leader asked if I wanted to sit next to her daughter. She meant at the ballet, obviously. I thought she meant at that moment, so I got out of my mom's car, climbed in the leader's car and sat next to her daughter, confusing them all. I did things like that constantly. The other kids noticed how 'weird' I was. It was pretty obvious. In jr high, I seriously began to suffer depression, which I blame partially on my relationships [or lack of] with my peers. I had almost no friends and my grades were slipping in my isolation. As a freshman, I tried to commit suicide. I thankfully failed but it was a wake up call. I began to embrace who I was, quirks and all. I became comfortable with myself and proud of how 'weird' I was. I found people that tolerated my quirks and became my best friends. Now, almost 15 years later, I'm married and raising 4 kids. 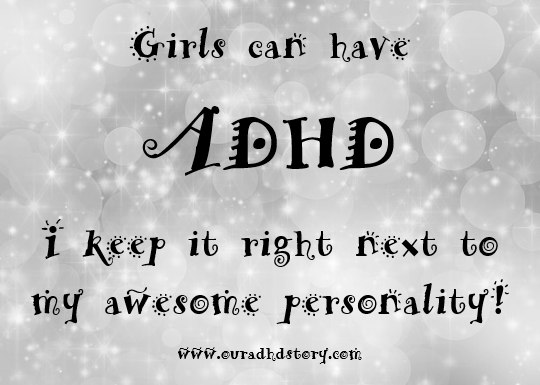 My oldest son is 6 and has been diagnosed with ADHD. I honestly suspected it since he was about 3 but he did well in preschool, which I think is because they had a strong routine and a good teacher:student ratio of 1:6. Once he got to Kindergarten, the ratio was 1:22 and his symptoms/behaviors exploded and he couldn't function in the classroom. I know my mom did what she thought was best, but I remember how much I struggled in classrooms and how I was never able to form close friendships until I was much older because I couldn't control myself and no one knew or understand why I was the way I was, so I strive to do whatever I can to help my son succeed in the classroom, with friends, and in life. 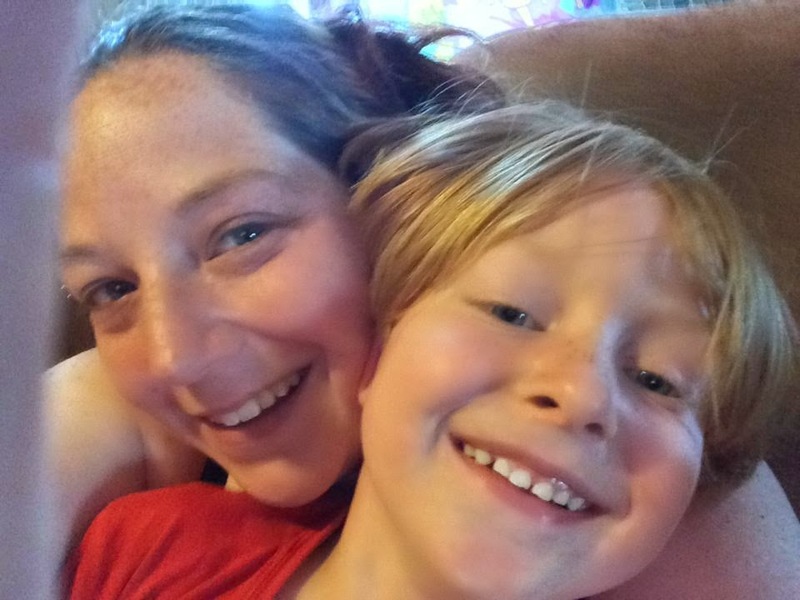 It’s hard being an adult with ADHD raising a child with ADHD, but I’m glad that I can see where he is and understand because I've been there and I know. I don’t want him to ever feel the way I felt. So now we tell our story together.